Who’s playing at Cobh Ukulele Festival 2018? Returning to Cobh this year, Nico’o & The Kapiolani Boyz play an eclectic mix of Hawaiian, Folk, Reggae, Funk and Tahitian Music. 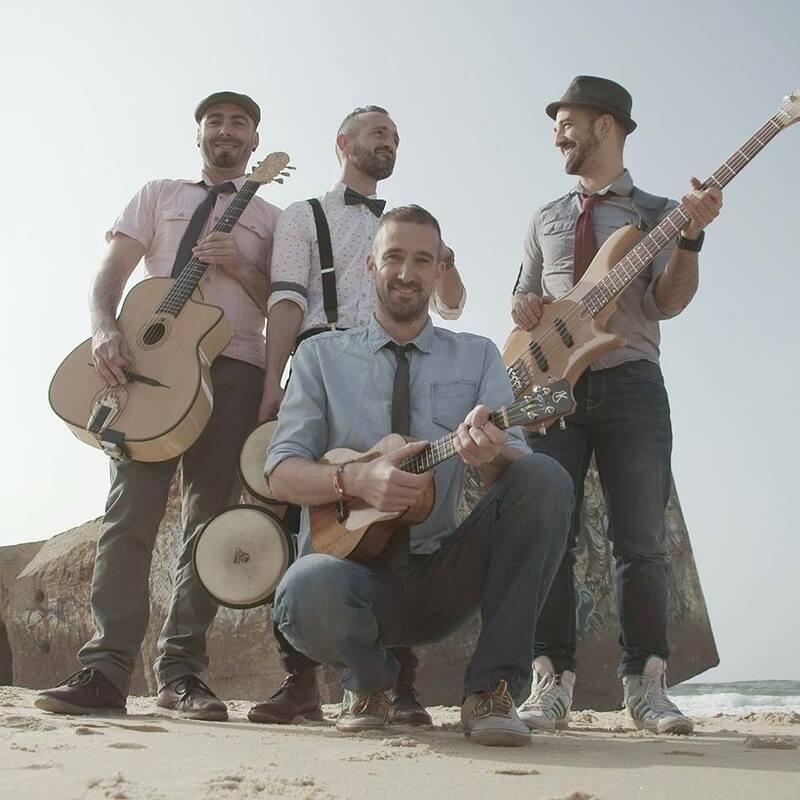 This group from Biarritz will have us all dancing and singing throughout the weekend. So what is Ukulele Tuesday all about? Basically, it’s a bunch of people getting together to bash out some tunes on tiny four-stringed instruments at their weekly session upstairs in the Stag’s Head (Dame Lane, Dublin 2). 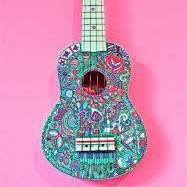 They rocked Cobh Ukulele Festival in 2016 and 2017 and we have no doubt that they will leave us wanting more again this time around! 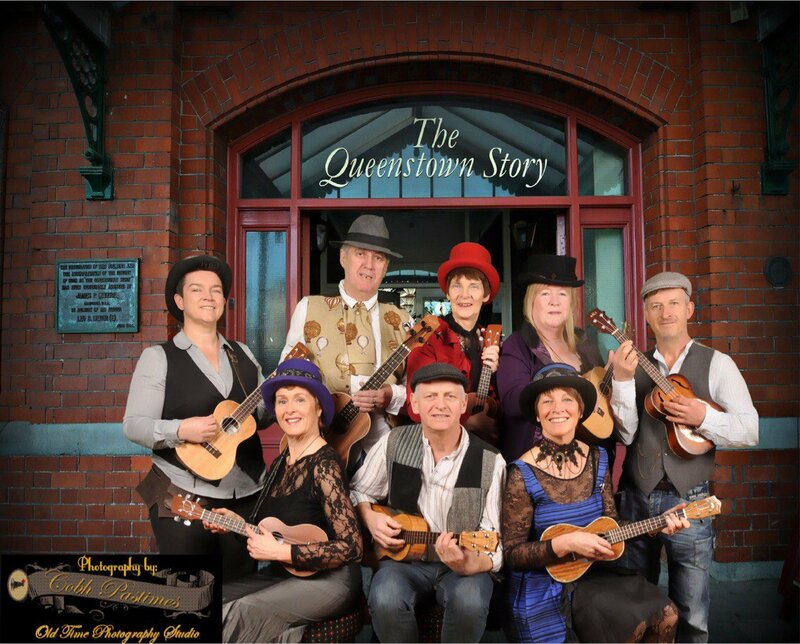 Local group and festival organisers, Gilbert’s Lane comprises very enthusiastic ukulele players, percussion and fiddle who hail from Cobh (mostly) and enjoy an eclectic choice of music and songs with close harmonies. 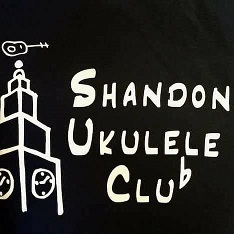 U-kan-uke is a Cobh based group who meet every Monday night to sing and play ukulele together. Sincere thanks to Brian Miskella for facilitating us in the Ballynoe Inn. It all started off when a number of our group attended a series of workshops in Ballymore, led by Gilbert’s Lane, who at the time were called No Good at Cello! We then decided to start our own group. We have a variety of genres, including original songs in our repertoire. 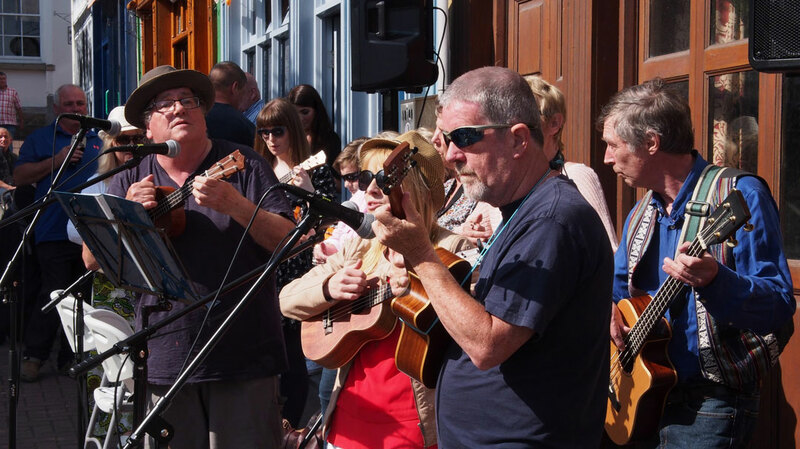 We perform in local gigs during the year, the high point of which is the Cobh ukulele festival. We also cater for beginners. A fortnightly gathering of ukulele players in Cork city. 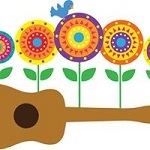 Membership is open to players of all abilities who further their ukulele playing ability through sharing and socialising. 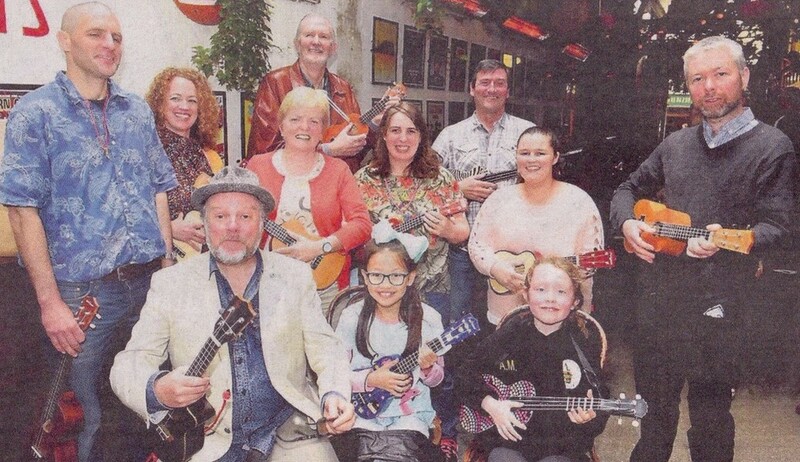 ‘The Ukidukes’ started in January 2017 and was the brainchild of Gráinne McNally, a member of the West Cork Ukulele Orchestra and Nunci O’Mahony a member of Cobh’s Ukanuke. 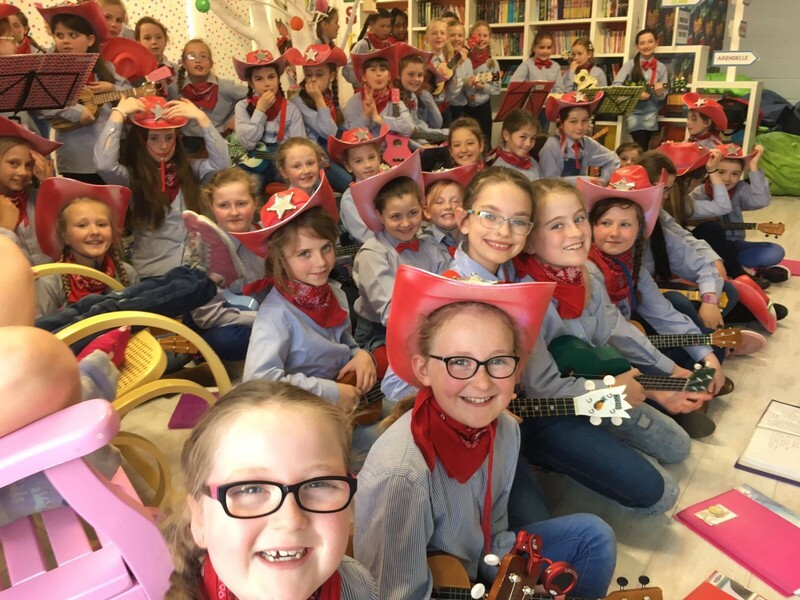 The girls all attend St. John’s Girls’ National School in Carrigaline. The principal, Catherine O’Neill, is very supportive of the band, even persuading the Board of Management to purchase a class set of ukuleles! The Ukidukes have gone from strength to strength since their first public performance at Cobh Ukulele Festival in May 2017. They have since performed at Cork’s Harvest Fesrival in October 2017, Fota’s ‘Beyond’ Christmas experience, Glow Christmas market on the Grand Parade, Cork as well as providing music for the children’s Mass in Carrigaline and several school concerts. The girls recently made their first video recording of their cover of Ed Sheeran’s ‘ Photograph’. There are nearly 80 members of the band supported by a fantastic group of ‘’roadies’’ aka their parents. The Riverview Players hail from Ballyporeen in Co. Tipperary. 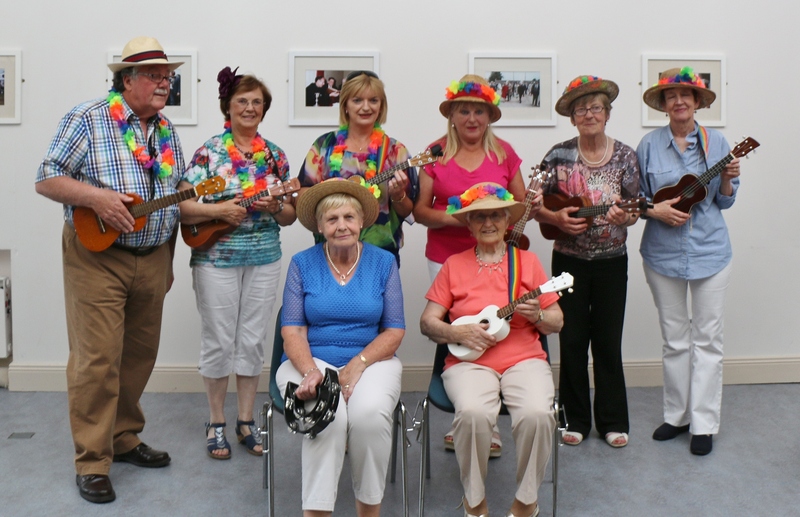 The Group was formed in 2015 when Mary O’Gorman of Ballyporeen church choir asked local musician Seamus Hennessy to teach them the Ukulele. 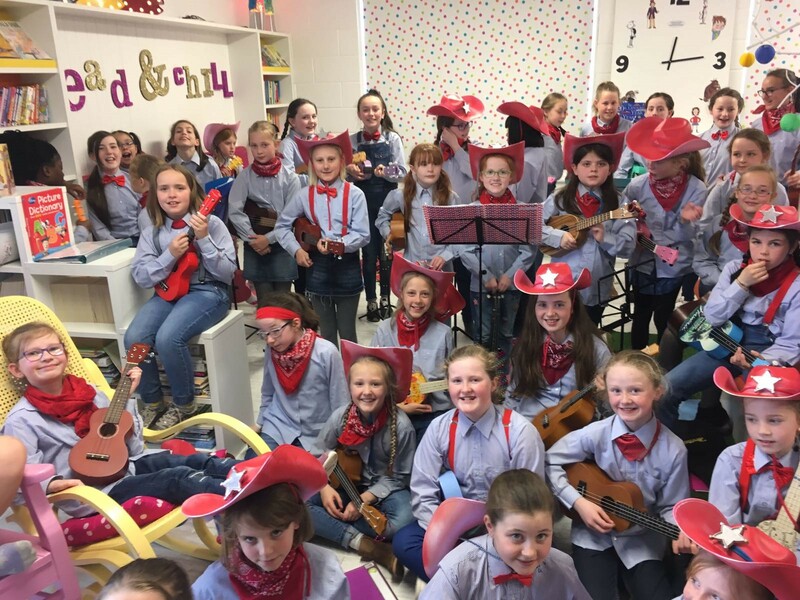 A group of enthusiastic players from within the choir started meeting regularly outside the lessons in Riverview, Ballyporeen and quickly started putting a repertoire together. They did their first public performance for the local Christmas Concert in the Parish Hall that following December. Since then they have played on many occasions at many different events and their brand of joyful enthusiasm is infectious and you will find yourself singing along with their rendition of classic songs. 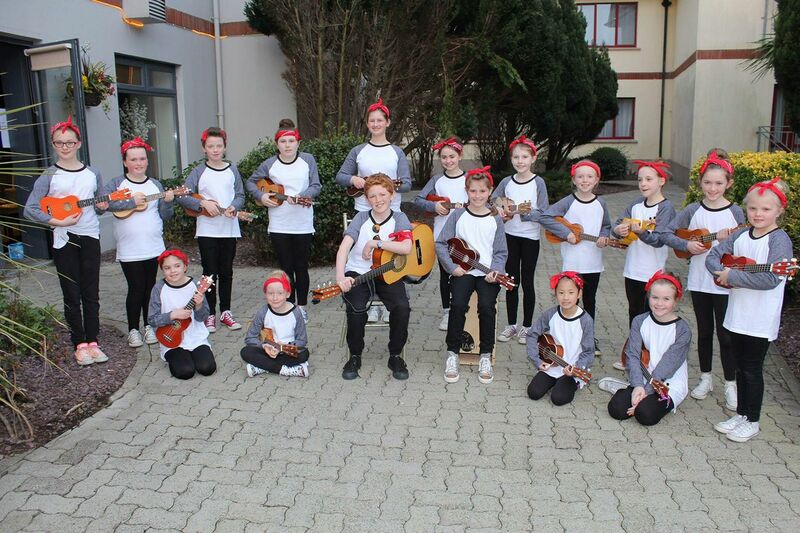 The Students from CLUB CEOIL BALLYPHEHANE are joining us for a performance on the bandstand on Saturday. They’ll be playing and singing classic favourites from 1:45pm.